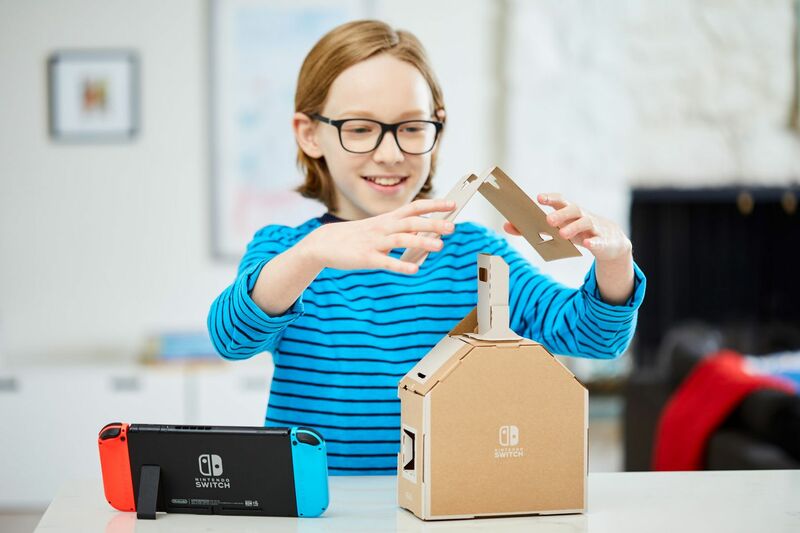 Nintendo announced their Nintendo Labo line of cardboard building kits designed to work with the Switch. The kits are scheduled to launch in Australia and New Zealand on April 20th. 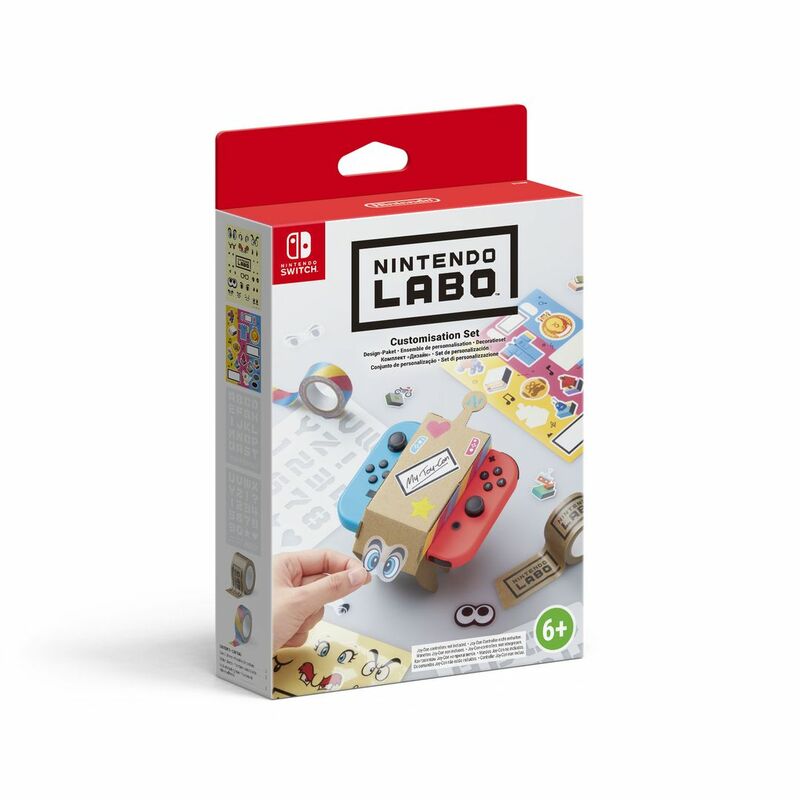 Each kit comes with laser cut cardboard that can be assembled into a variety of toys and software for the Switch to turn the toys into controllers. Three kits will be available. The Variety Kit comes with five projects to create two Toy-Con RC cars, a Toy-Con fishing rod, a Toy-Con house, a Toy-Con motorbike, and a Toy-Con Piano. Each toy will have a corresponding mini-game on the Switch that will bring the toy to life. The Variety Kit will carry an MSRP of $99.95 USD. The Robot Kit comes with enough parts to create a wearable Toy-Con Robot costume and several mini-games. By mounting the Joy-Cons into the costume’s backpack and docking the Switch, players are able to control the mini-games on the TV. The MSRP will be $119.95 AUD. The final kit is a decoration kit to augment the Variety Kit and the Robot Kit. Containing stencils, stickers, and decorative tape, the Customisation Set has an MSRP of $14.95 AUD. While Nintendo is offering a laudable idea that bridges the gap between video games and more traditional, hands on toys, the MSRP is a bit shocking. 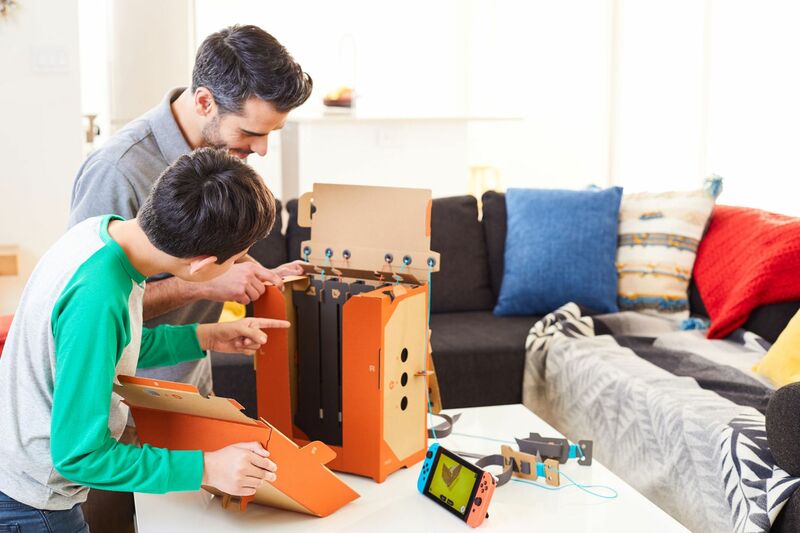 Nintendo is expecting parents to spend $99.95 to $119.95 for essentially a handful of mini-games and laser cut cardboard. I have a hard time seeing parents opting to choose a Nintendo Labo kit when an equally child-friendly copy of Mario Kart 8 Deluxe sits on the same shelf with an MSRP of $79.95 AUD. 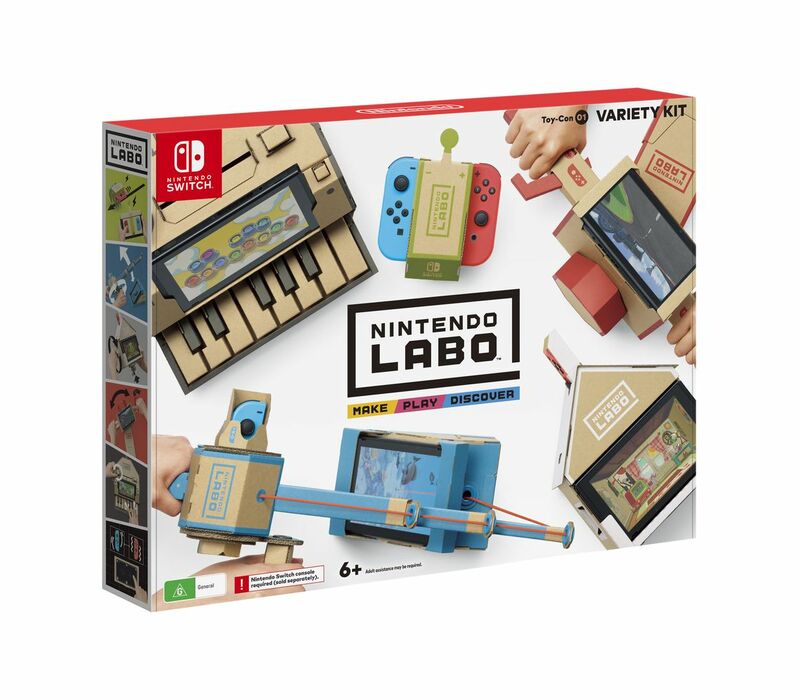 While I suspect the pricing is an attempt to compete with high end Lego kits, I suspect Nintendo Labo will need a price cut to match the MSRP of high end Switch titles as not to lose out to its number one competitor: itself.